Your kitty no longer has to chase it's own tail ! the tail with his teeth & claws. 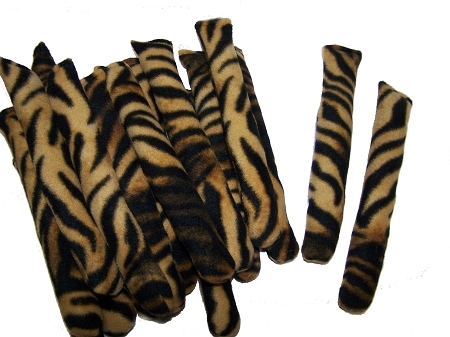 Approximately 11" long and made with polar fleece fabric to withstand the roughest, wildest kitties out there ! 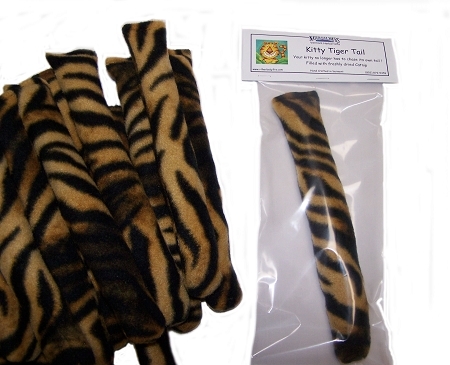 Packaged in a clear tube bag that includes a cute Catnip Tiger Tail label.